Resident Evil 2 is a magnificent game that has marveled the entire gaming community. Of course, fans got even more excited once they learned that additional content would come to the game for free. The Resident Evil 2 Ghost Survivors DLC is going to be released soon and it brings 3 new “what if” scenarios. It’s time to explore Raccoon City once more. According to Capcom’s statement on the PlayStation Blog; The game will present three different stories which will bring their own challenge. 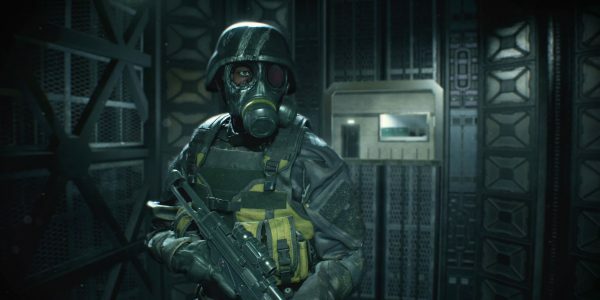 The first Resident Evil 2 Ghost Survivors story is No Time to Mourn. This story follows Robert Kendo and his attempt to escape Raccoon City. This will be no easy task as he has to make his way through a new Poisonous Zombie type. The second Resident Evil 2 Ghost Survivors story is Runaway. It tells the story of the mayor’s daughter, Katherine Warren. She’s seeking to escape the Raccoon City crisis with a certain someone. Her story will bring a new zombie that can only be defeated with a certain ammunition type. 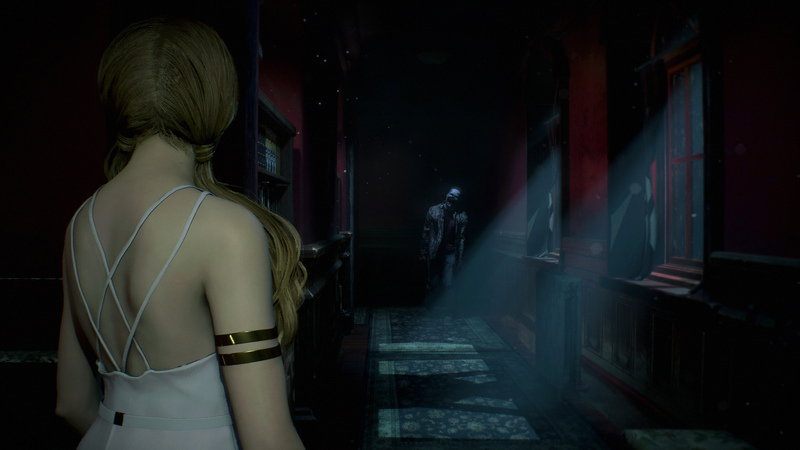 Finally, the final Resident Evil 2 Ghost Survivors story is called Forgotten Soldier. A U.S.S. Agent called Ghost makes his debut deep within the laboratory underneath Raccoon City. This survivor will try to make his way through zombies that are also covered with armor. Of course, the greatest attractive from the Resident Evil 2 Ghost Survivors DLC comes in the form of the challenge. Players who enjoyed the difficulty of the 4th Survivor mode will not be disappointed. Each Ghost Survivor will have a challenge that will be tough to beat for many players. However, players will also be able to play these scenarios and prepare themselves for what’s to come with Training Mode. Training mode will lower the difficulty a bit by giving you additional items and item slots to start out with. Speaking of item management; Players will also be able to pick up different items in the Ghost Survivor stories. However, these pickups will only be found by defeating specific zombies with backpacks, or grabbing items out of vending machines. Players have to make strategic choices with vending machines. In fact, players are locked out from 2 items once an item is taken from the vending machine. As such, it’s important to learn what’s the best course of action to take for each of these scenarios and their threats. 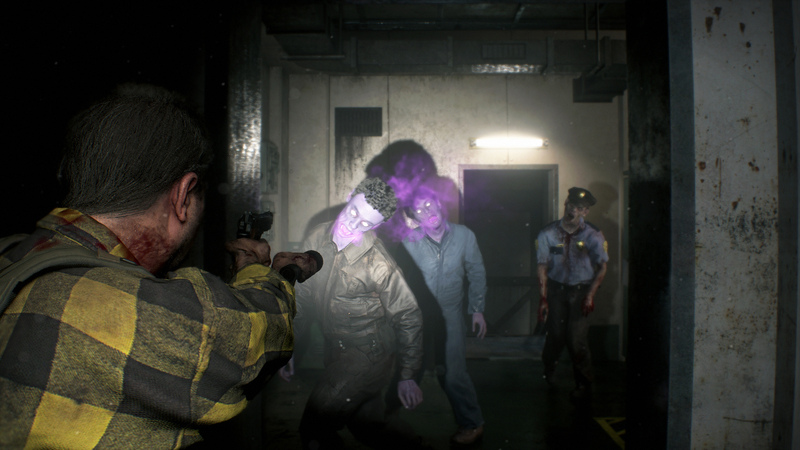 What do you think about the upcoming Resident Evil 2 Ghost Survivors DLC? Do you have the game on a console or PC? Let us know your thoughts on the VGR Forums and stay tuned for more news and updates.